Our documentary screening of “A Dream For Kenya”, which was made in March 2016 by Go For Him Productions, was a success! Thank you to all who attended. The documentary outlines the work of Education Care Projects – Kenya, with Hands of Hope East Africa and Enkishon Emaa Welfare Association. It highlights the social problems that are devestating the lives of so many children in Kenya and the hope that is being offered by a parnership between 1 Australian and 2 Kenyan charities, who work together to tackle these problems. It screened at the Lakeside SDA Church Hall, Corner of Fishery Point Rd and Pearson St, Bonnells Bay, NSW, Australia. You can find out more about this on our Facebook page. Stay tuned, we will be screening it again elsewhere soon! In the last few months, 9 girls have been rescued from out of abusive, life threatening situations. We are happy to report that they are all happy, enrolled in school and enjoying life. Pictured, is Sharon and Leon from Education Care Projects – Kenya, on the day of her rescue. You can view the NBN documentary about Sharons Rescue. Update Pop Up Op Shop! 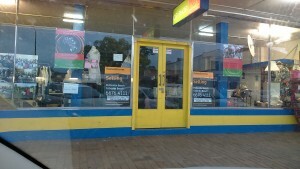 The Op Shop has been doing extremely well, it is incredible how time flies. We have nearly been in it for 12 months! We cannot express the gratitude we feel for the ongoing generosity of people who have not only donated things to sell at the shop but have also dedicated their invaluable time helping out. We have a wide range of furniture, bedding, clothing, brick a brack and building materials. Check us out on our Facebook page for regular shop updates! Drop in whenever you are in town, be the first to spot a new cool item! If you have items at home that you no longer need, please bring them in! We will gladly take them off your hands. 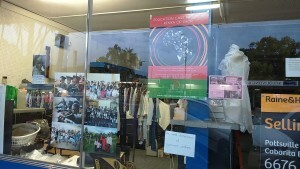 Pop Up Op Shop Opens! 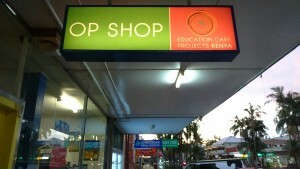 On Monday the 10th of August the Education Care Projects Op Shop opened its doors in the main street of Mullumbimby. We will need helpers and donations of saleable goods would be much appreciated. All funds raised go to help underpriviledged Kenyan children and young adults gain an education. Sadly one of our partners, the Adullam Childrens’ Home has decided to close but we are continuing to support the children’s education. We have three at university, six attending boarding high schools and ten in primary school. The ten primary students are being cared for by families in Webuye and Bungoma. We are so thankful to the sponsors who make it possible for these children to gain an education. Fresh bread is now on the menu for the children at the Gilead Education Centre school where we have 12 of our sponsored Hands of Hope East Africa children. 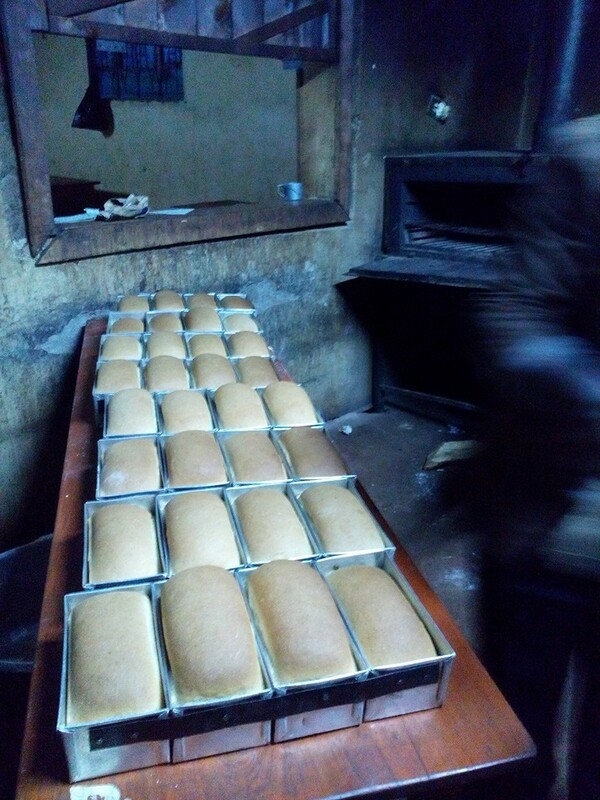 Currently they are baking bread three days a week but they hope to expand the operation soon to not only supply the school but sell to the surrounding community. It is hoped that the business will grow and provide funds to support the school. Love it!! We always need donations for the ongoing work of Education Care-Projects in Kenya. Please note that all donations made in Australia are fully tax deductible. The latest, very welcome addition to our program is a young boy named Lenina , as a total orphan, which means that even with the passing of his parents, he does not have any extended family to look after him. This vulnerability, unfortunately, led him to being abused by many people. 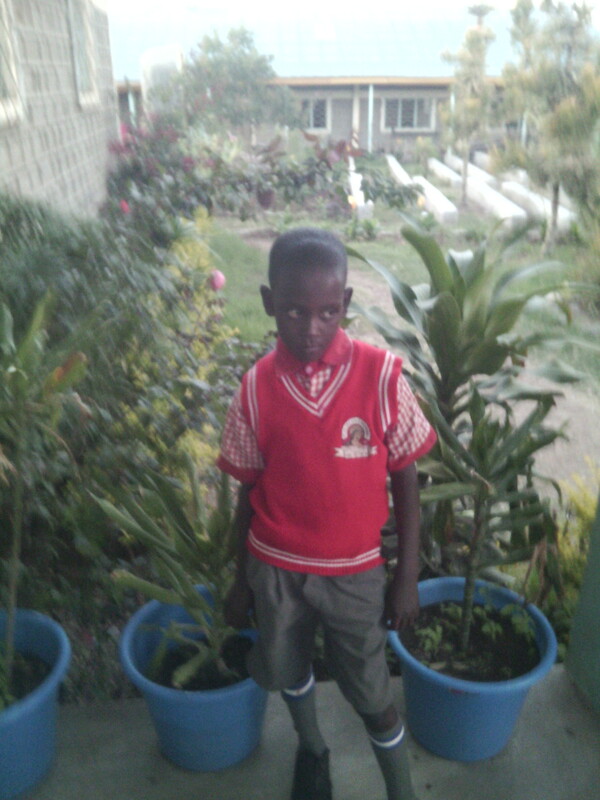 He is now enrolled safely in school! His rescue has cost approx $450AUD. Hands of Hope East Africa have identified another 45 children living on the streets of Eldoret, who would benefit from their education program..
People can help to sponsor one or more of these children. This would allow a child to be rescued giving them a safe home, good food, medical treatment and an education. If you are willing to help then please contact me for the details. John will be released from hospital in the next two weeks. His survival and recovery have come at a cost and the hospital bill is currently 98,558.00 KES ($1,350AU) Enkishon-emaa Welfare does not have the finances to pay and are trying to fundraise. If any one who reads this is in a position to help it would be appreciated. The news is very encouraging as John has survived the first operation and will soon begin to have skin grafts. My interest in this case is not only because he is a desperate man in need but he is also the Father of young children who will need to be educated one day and they need him! Thank you to the two kind people who have donated towards the cost of the medical treatment already but I am thinking that we will need more. If you feel that you could help then please do so. If you do not need a tax receipt you may donate at any Westpac Branch into the Education Care Projects – Kenya Account BSB 032539 Account No. 438897 BUT If you would like to receive a tax receipt then please click on the link below and fill in the details required and a receipt will be emailed to you. Thank you so very much for helping to give help to this poor man.